YOU WANT MORE? 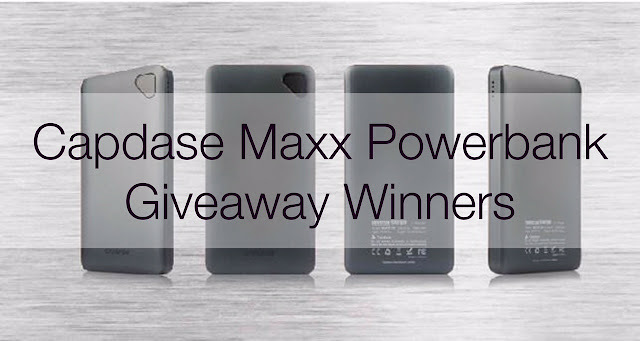 Of course let the Part 2 of our Capdase Maxx 50 Powerbank Giveaway begin! We still the same set rules and giveaway timeframe. Good luck!